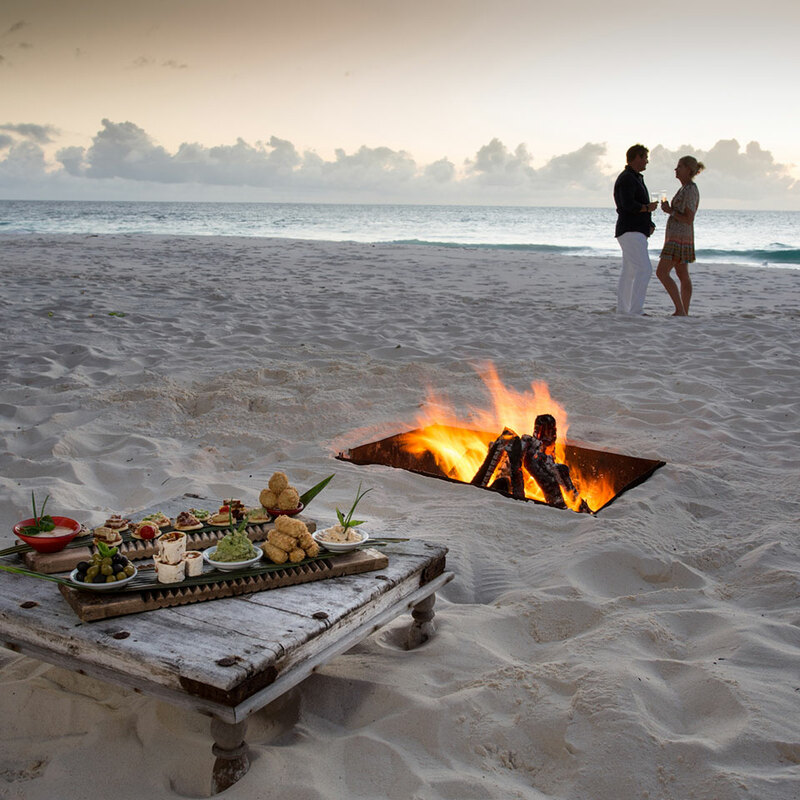 June 2016 – North Island’s Executive Chef Jeremy Vermaak has spearheaded a new and refreshed dining concept to spoil and surprise guests with personalised experiences. 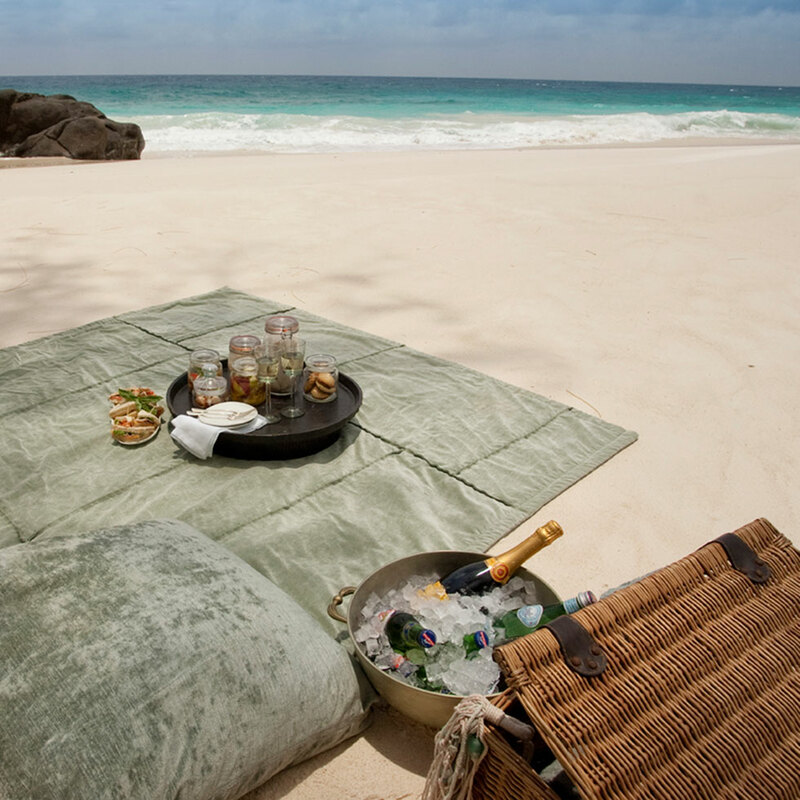 Beach picnics; sundowners at West Beach Bar; and twilight dining at the Piazza. 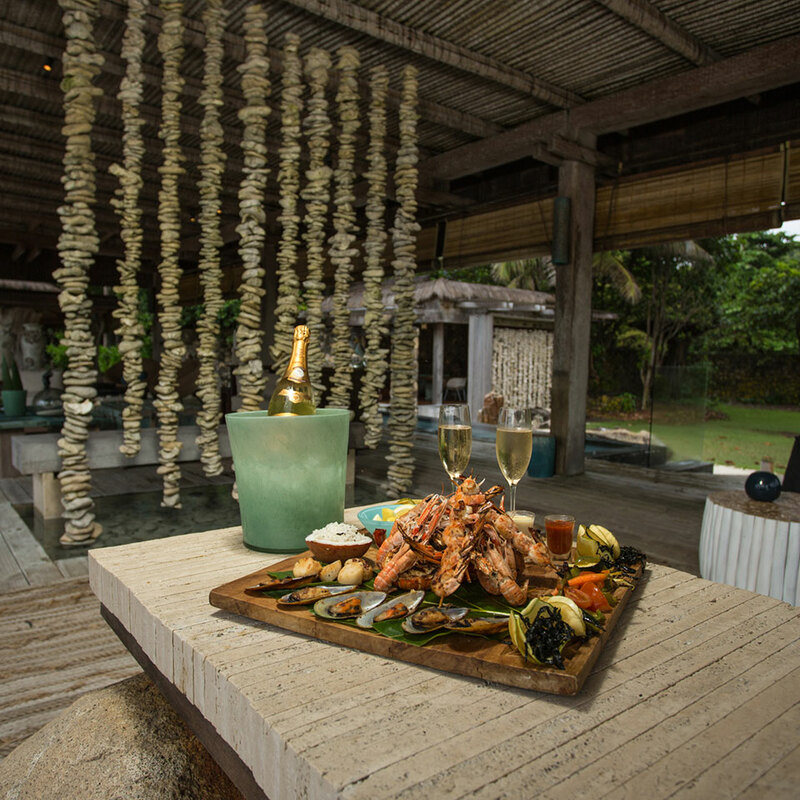 Jeremy’s approach draws on the unique flavours of Seychelles and the culinary heritage of its people. Organic herbs from the Island’s own nursery, foraged wild tropical fruits and the freshest possible seafood are the key ingredients. Jeremy’s passion and enthusiasm are infectious: “I will forever be a student of food and the myriad possibilities each raw ingredient holds. I cook because it relaxes me, brings out the artist within. It challenges me and allows me opportunities to travel. Food is at the heart of all meetings between people. Never repetitive, always exciting, with food I am surrounded again with the scents and colours of my childhood summers. I cook because food is my culture”. 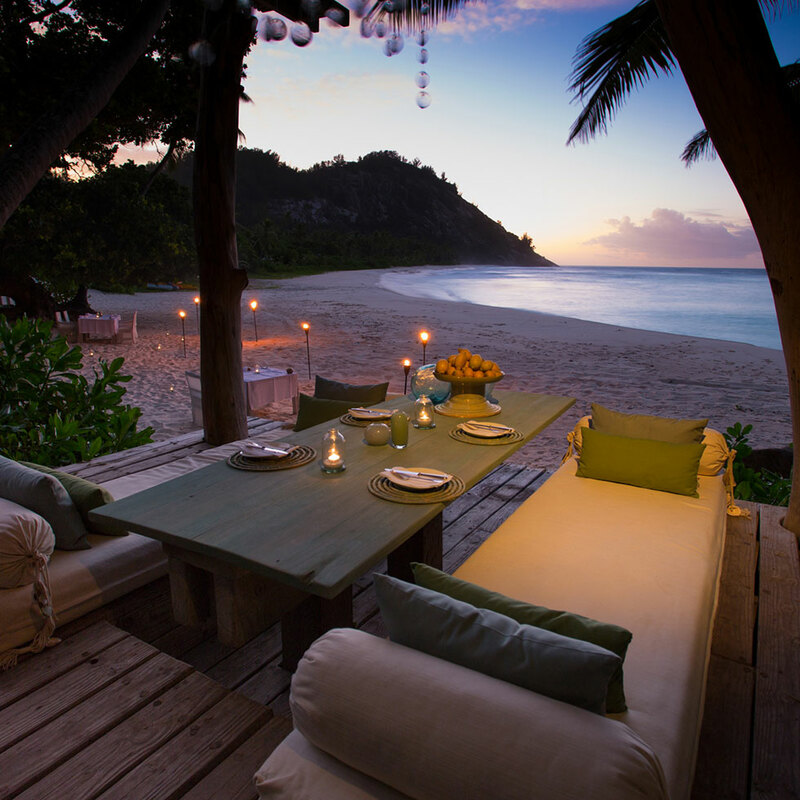 Jeremy describes North Island’s food philosophy as “fresh, seasonal and relevant”. The emphasis on freshness (of approach and of ingredients) is integral to the creation of each day’s menu. Jeremy and his team enjoy meeting with guests and creating any special requests to furnish a completely personalised dining and ‘private chef’ experience. 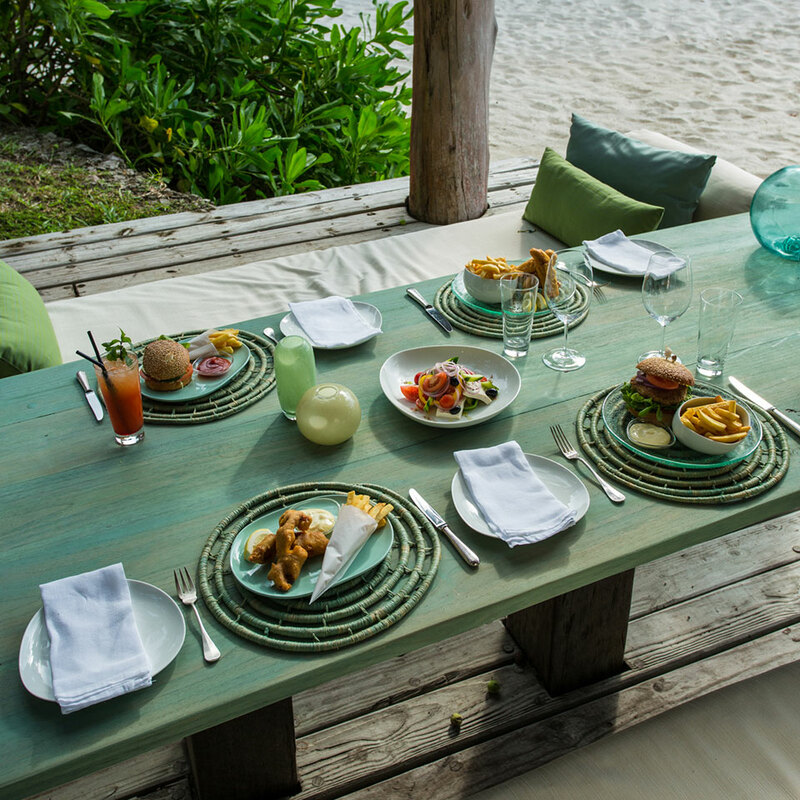 The many dining locations on the Island lend themselves to a range of food experiences depending on each guest’s mood. The Island Piazza offers gracious candlelit dining in an atmosphere of refinement and romance; West Beach Bar serves up freshly baked pizza and tapas-style barbecue snacks – the perfect accompaniment to one of the Island’s signature cocktails. 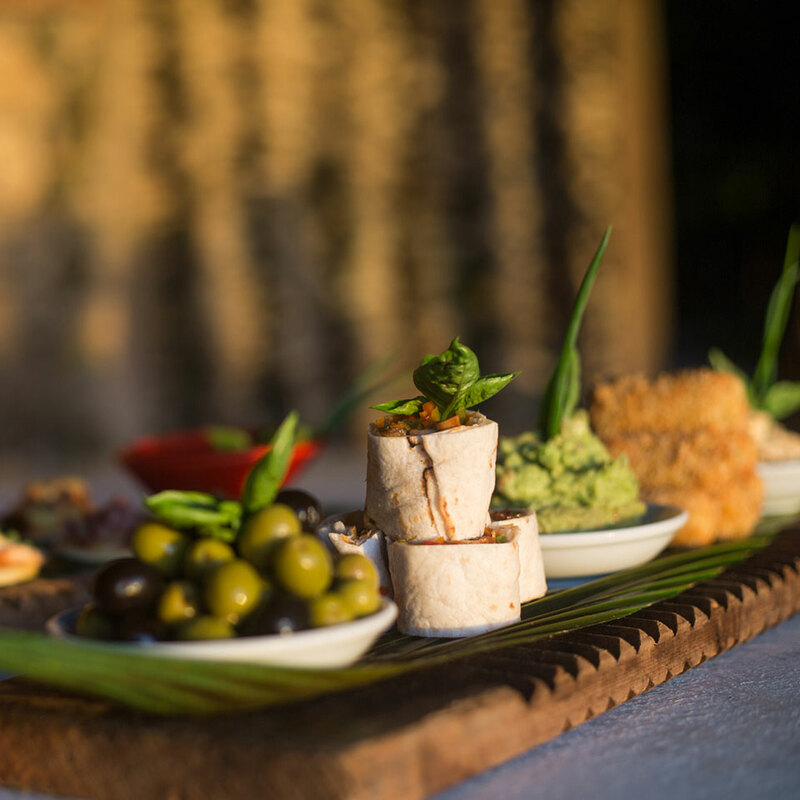 The private in-villa dining experience is all about comfort food and choice, and guests can enjoy the generously-stocked pantry or the delicious home-style menu. North Island’s new dining concept can be complemented with a perfectly-matched selection from the 166 different wines on the North Island wine list, with over 20 world-renowned regions represented. Bon appétit!